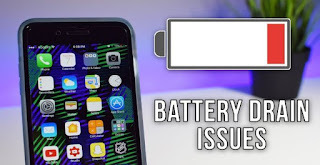 When observed closely it seem like this is not a battery/hardware fault that is causing server battery drain in iPhone 6s/iOS 12.1 but battery drain is a software glitch that is not showing the battery percentage accurately. Due to this bug the battery initially will not show any drain for long time, or may increase in percentage without charging. But after some times it will move to actual percentage randomly making it look as very fast or sudden drain of battery in iPhone 6s/iOS 12.1. 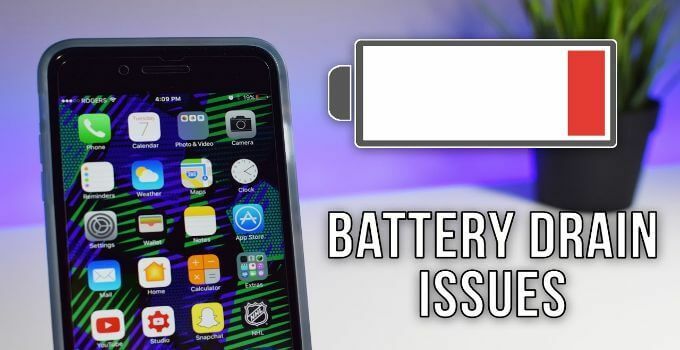 The battery software glitch could be due to improper installation/up gradation to iOS 12.1. And in order to fix that you should reinstall the iOS 12.1 as fresh. You need to setup the iPhone as new, reinstalled everything from scratch and once you have done that everything should start to work normally. 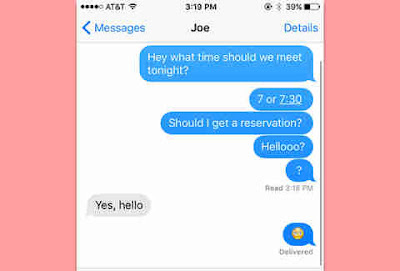 Fix 2 : Location and Background Location. In setting you can check which app is using location services. You can optimize your battery life by turning off Location Services for the app in iphone. Turn off in Settings > Privacy > Location Services. In Location Services settings , you can see each app listed with its permission setting. Apps that recently used location services have an indicator next to the on/off switch. There can be apps that are putting you iPhone busy doing work constantly and causing it to exhaust battery of iPhone. 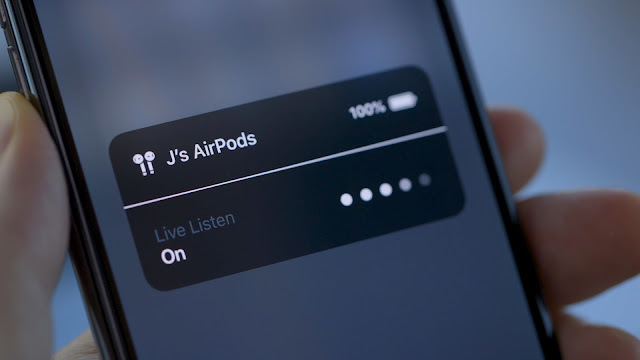 To improve battery life, you can turn off the feature that allows apps to refresh in the background. Go to Settings -> General -> Background App Refresh and select Wi-Fi, Wi-Fi & Cellular Data, or Off to turn off Background App Refresh . Mail apps are usually the most battery consumer, If the Mail app lists Background Activity, you can choose to fetch data manually or increase the fetch interval. Go to Settings > Accounts & Passwords > Fetch New Data.